Dr. Finkelstein is one of only two doctors in Rockland County to hold certification in Uro-gynecological surgery. Dr. Finkelstein is a Fellow of the American Congress of Obstetrics and Gynecology (ACOG) and certified by the American Board of Obstetrics and Gynecology for both general practice and the sub-specialty of Female Pelvic Medicine and Reconstructive Surgery. He has been recently nominated for membership into the exclusive Society of Gynecologic Surgeons. 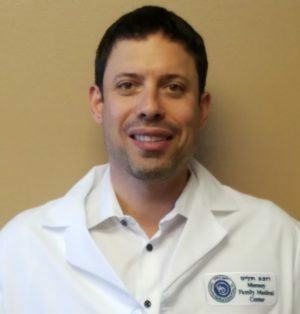 Since completing his residency, Dr. Finkelstein has focused his attention on achieving proficiency in abdominal, laparoscopic and gynecologic surgery.